Icelandic sheep are born in the wild and roam freely in the Icelandic landscape. The texture of the wool is the result of centuries of adaption to the harsh Icelandic climate. 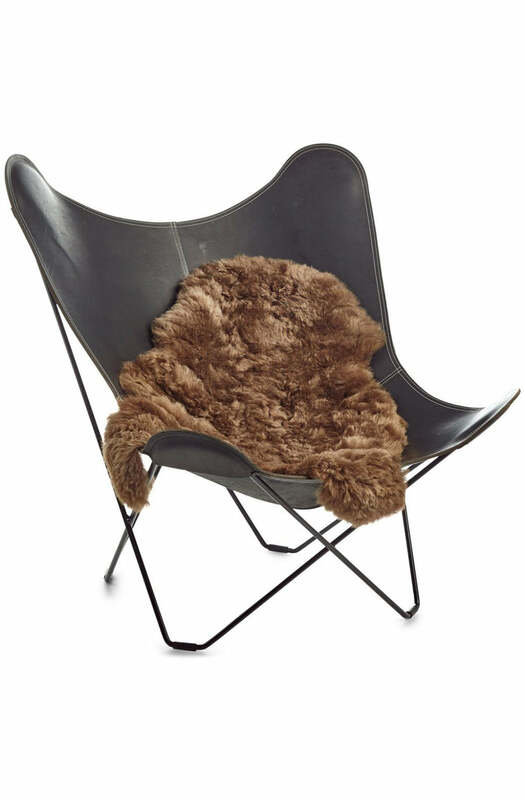 These gorgeous sheepskins are available in a variety of colours and sizes and they are 100% natural.